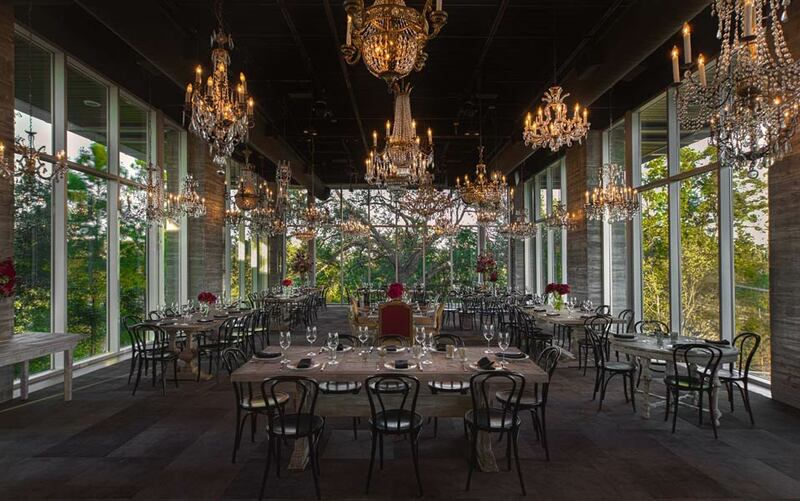 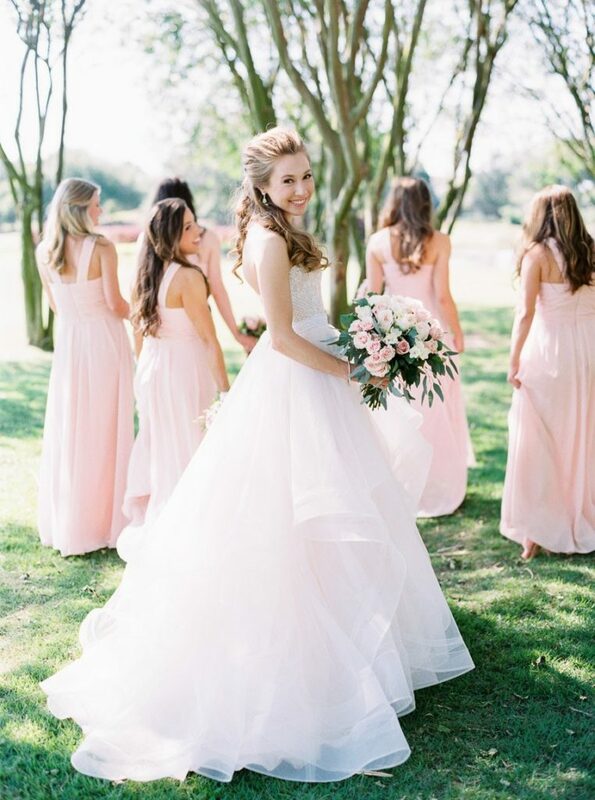 There’s just so much to love about Leigh Ann and Grant’s modern boho wedding at The Dunlavy! 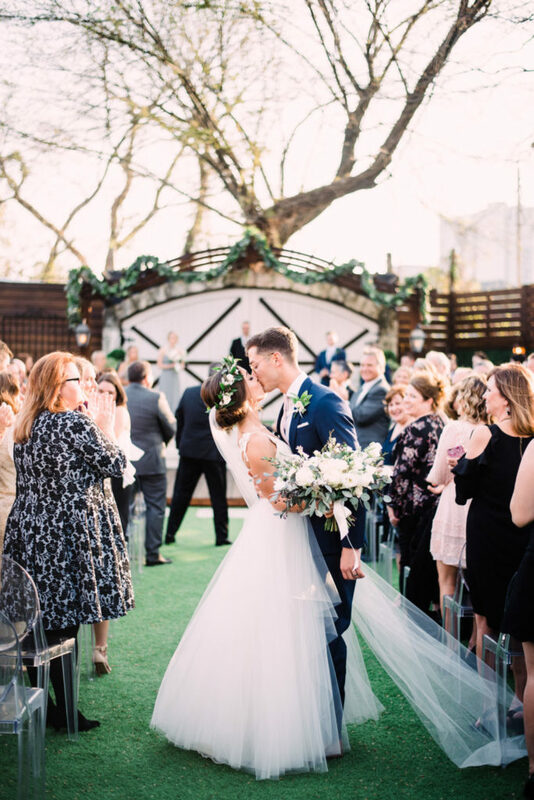 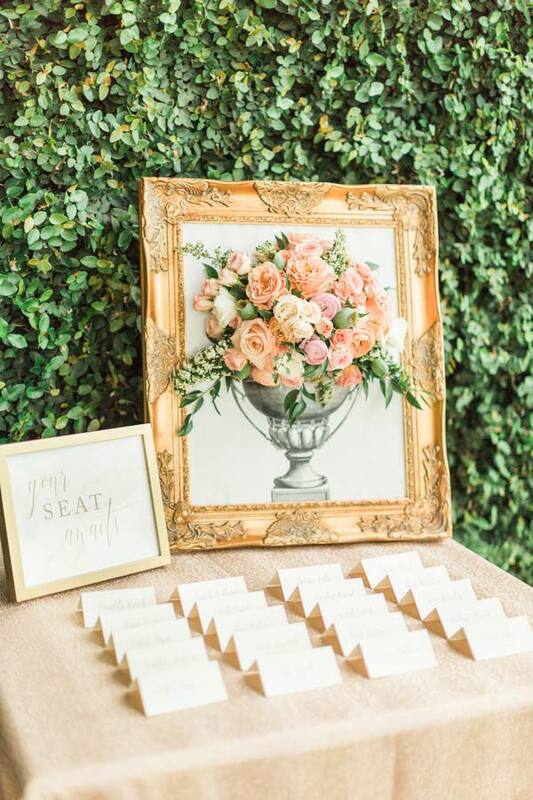 The wedding planning team at Chancey Charm Weddings took care of all the chic details and organic touches like greenery and florals from F. Dellit Designs. 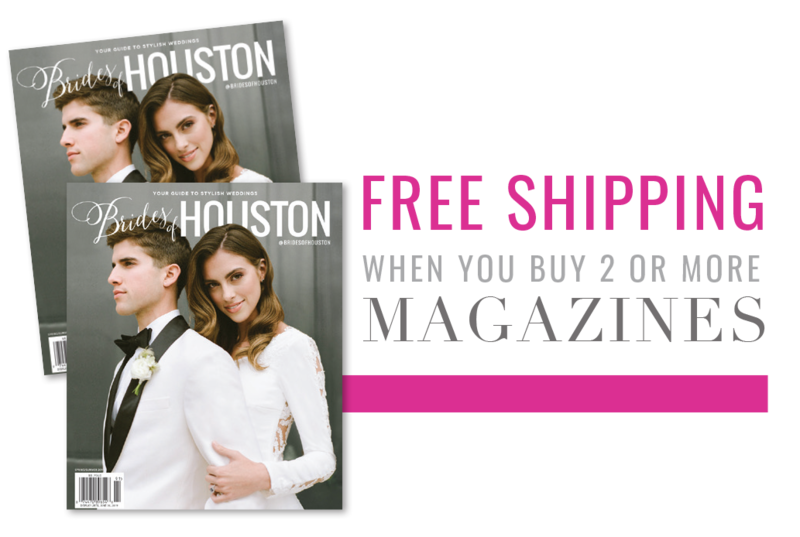 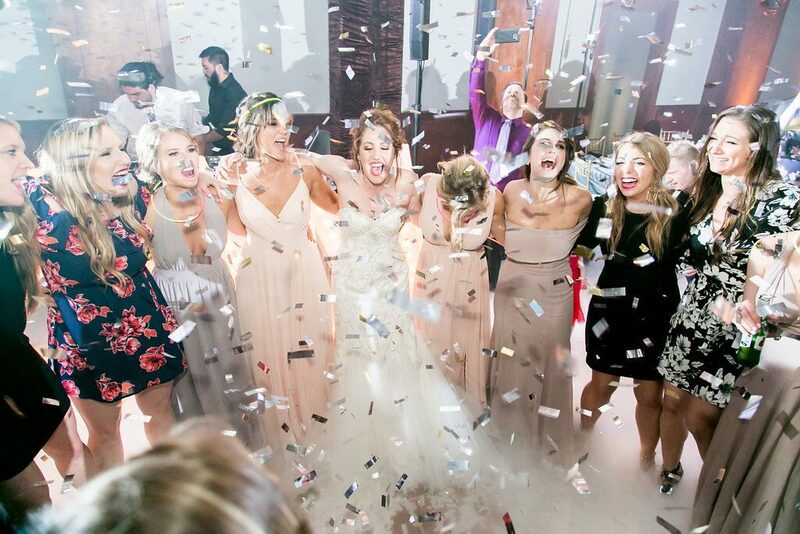 Scroll for all the details of this stylish Houston wedding!